Local legend and Melbourne-based artist, Boy Graduate, is currently gearing up to release his first single of 2019 and return for yet another tumultuous year. Melbourne’s hip hop culture is producing some wild sounds as of late. It seems the genre is expanding, paving the way for a variety of different styles and upcoming artists. 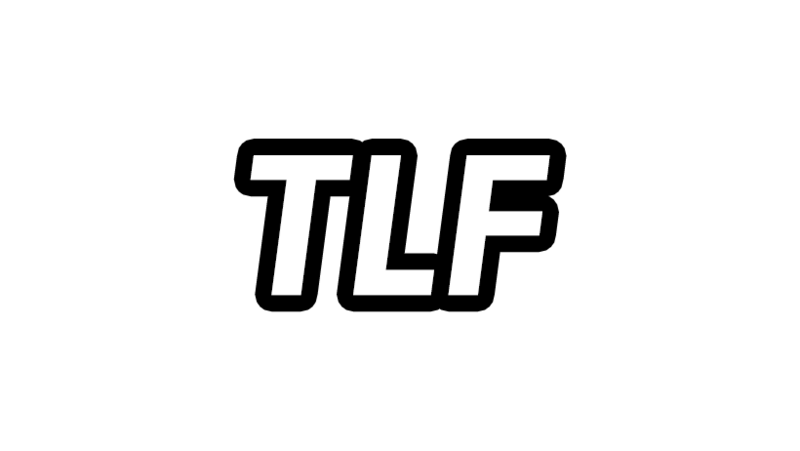 The Local Frequency (TLF) is proud to announce the arrival of our brand new series, ‘this is Melbourne hip hop’. An exclusive Spotify playlist, featuring all the most talented and local artists in one place.